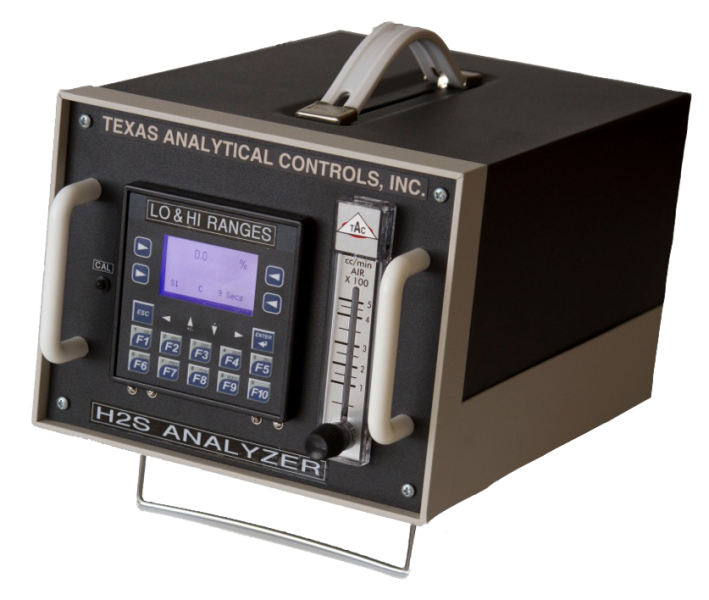 Texas Analytical Controls, Lab Unit, accurately measures the H2S for various ranges in a laboratory atmosphere. The analyzer is light weight, easy to use and extremely reliable. The standard analyzer can be ordered to measure a single range. An analyzer can also be customized to measure 3 different ranges. For example the analyzer can automatically switch from 100PPM to 3000PPM to 5%. The H2S sensors are easy to replace and very cost efficient. Each unit can also be ordered with a built in data logger. 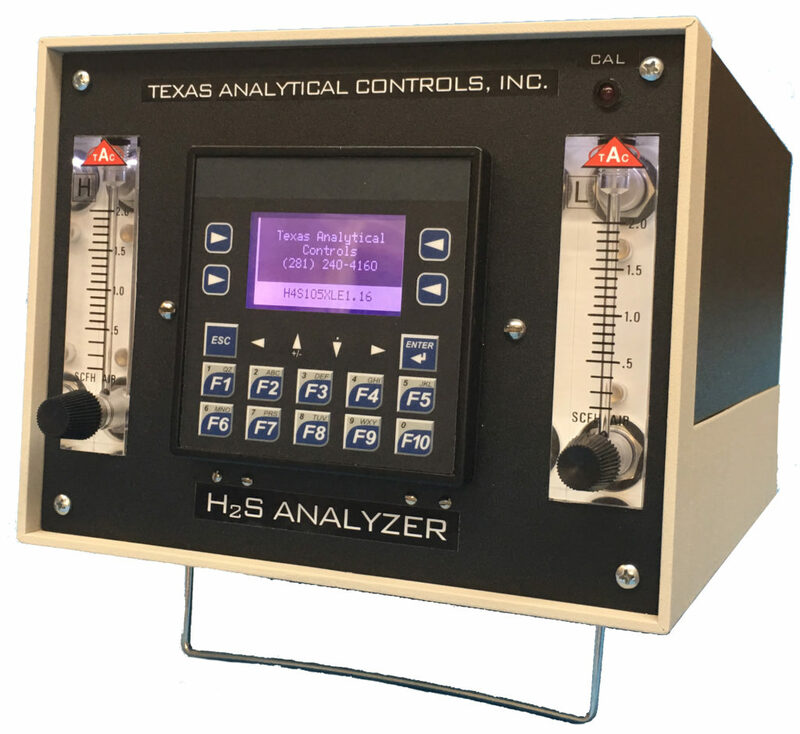 Texas Analytical Controls Lab Unit accurately measures the H2S for various ranges in a laboratory atmosphere. The analyzer is lightweight, easy to use and extremely reliable. The “TRI” analyzer was uniquely designed to measure the 3 different levels of H2S in a laboratory environment. The analyzer measures the H2S from 0-100PPM then automatically switches to a mid-range of 0-3000PPM and then to a high range of 0-5%. TAC specializes in customizing our products for each application.